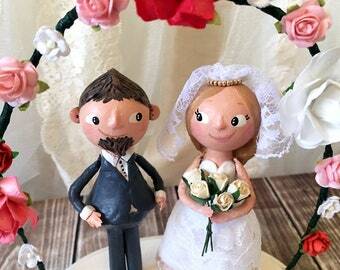 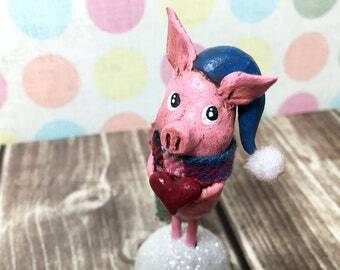 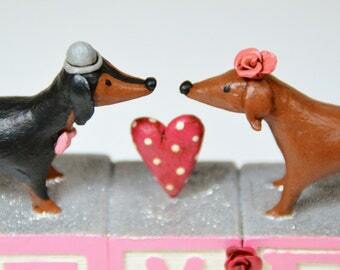 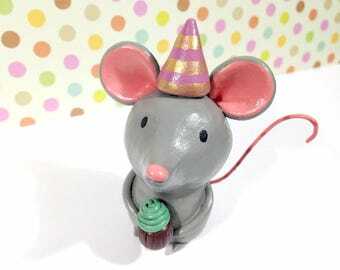 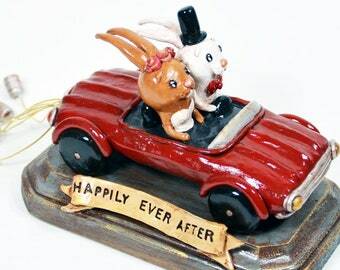 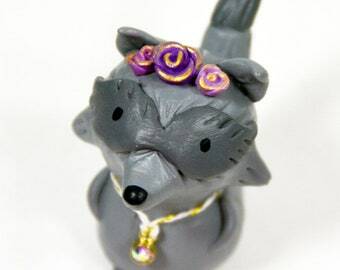 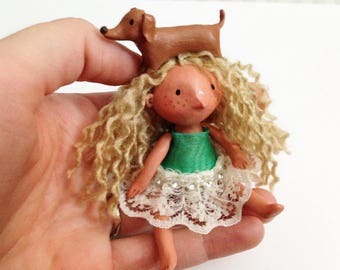 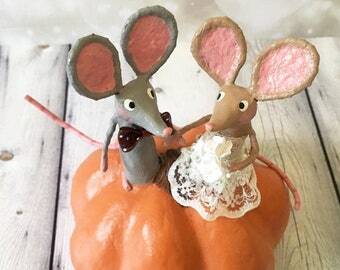 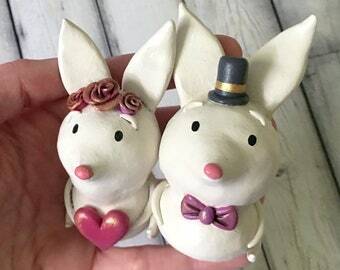 I created this sweet mouse wedding cake topper with air-dry clay over an armature. 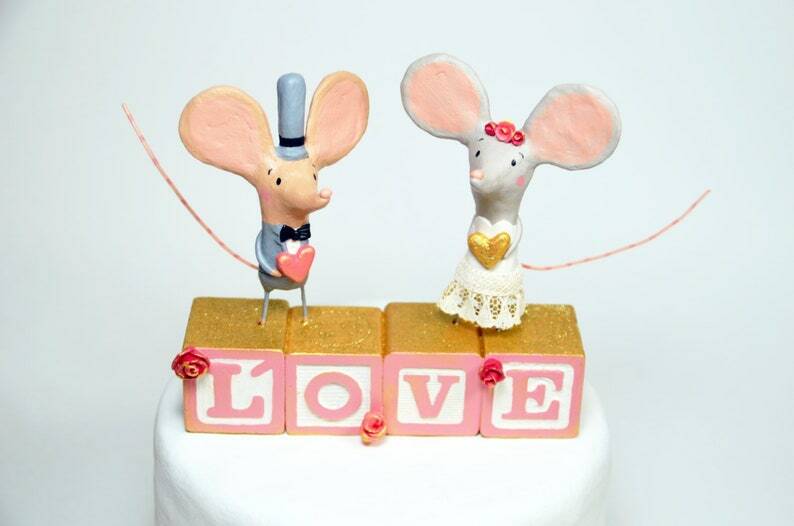 These cute mice are standing on wooden alphabet blocks that say "LOVE". 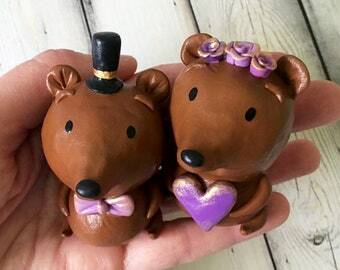 After sculpting I painted them with acrylics and sealed them for protection. 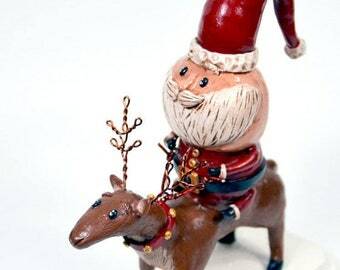 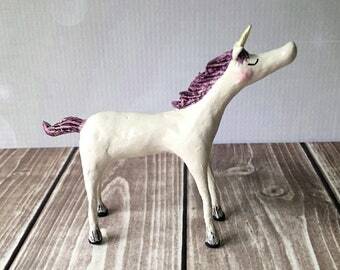 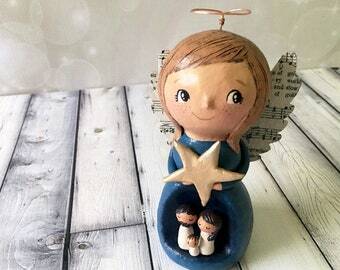 This is a one of a kind original, made with lots of love & care so that it may be displayed and treasured for years to come.